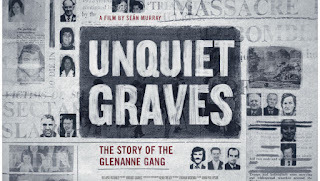 British Secretary of state to Ireland, Karen Bradley’s remarks concerning murderous British soldiers comes as no surprise to anyone with even the faintest knowledge of British misrule in Ireland. Bradley has since said she misspoke, and that her comments were factually incorrect and did not reflect her views. 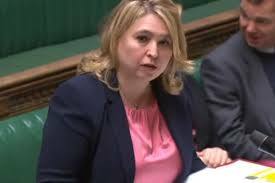 I think that this retraction adds only insult to injury, Karen Bradley is not one bit sorry, in fact, her statement in the House of Commons very much reflects her views and that of very many others in the British Government.